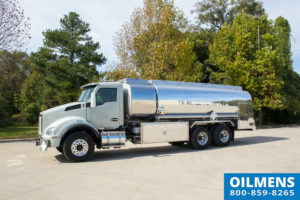 As a tanker truck manufacturer, Oilmens, offers one of the largest selections of new and used fuel tank trucks for sale in North America. See our list of stock units that are ready to roll off the lot. If you don’t find what you need, please contact us about the units that are currently under production. 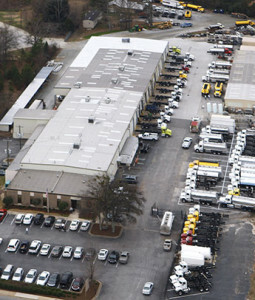 We will customize a fuel tank truck or oil tanker truck to fit your needs. See all new and used fuel trucks for sale here. See all fuel trucks for sale here.